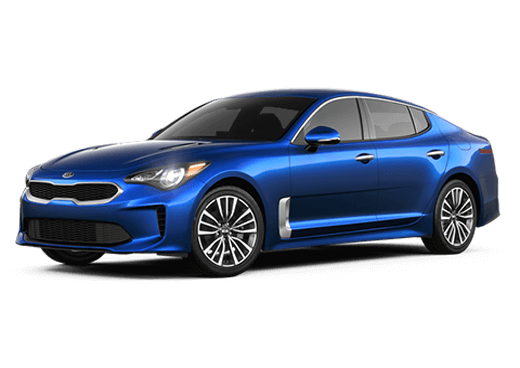 The new 2018 Kia Optima is here in Egg Harbor Township NJ. This popular sedan is back with many of the great features that drivers love. 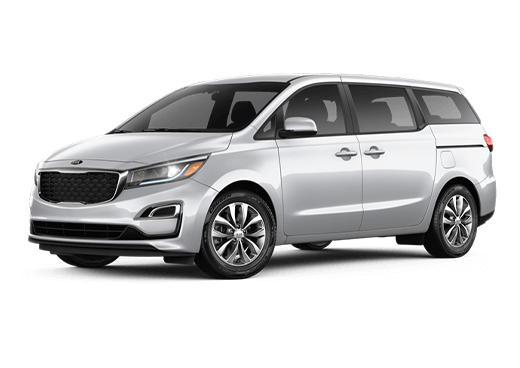 Its crisp design and easily recognizable looks turn heads while making drivers and their passengers comfortable inside its cabin. We will be taking a look at the features and amenities of this new model to show shoppers what this sedan has in store. The 2018 Kia Optima has the power under the hood to hit the road. 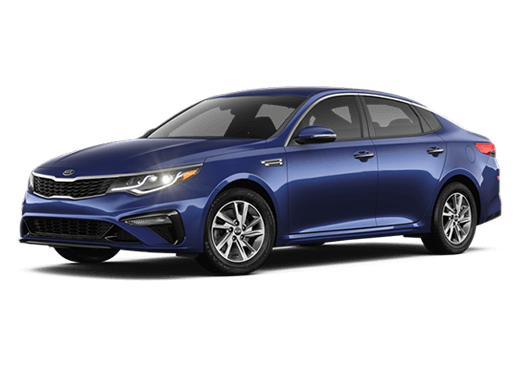 Equipped with a 2.4-liter engine, the 2018 Kia Optima delivers 185 horsepower and 178 pound-feet of torque. The Kia Optima also has a MacPherson strut front suspension with a stabilizer bar for more control. You can sit behind the wheel and feel the power of the new Kia Optima yourself. 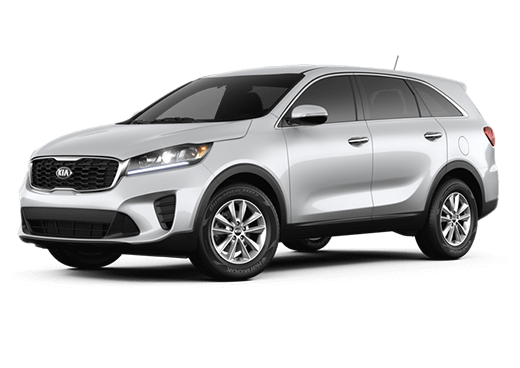 The 2018 Kia Optima is equipped with a 7-inch touch-screen display so drivers can listen to their music with the help with a smooth and clean interface. Drivers can entertain their passengers with Bluetooth® wireless technology and 6 speakers to enjoy the music of your choice fully. The new Kia Optima has many safety features that help drivers better protect themselves from the risks of the road. 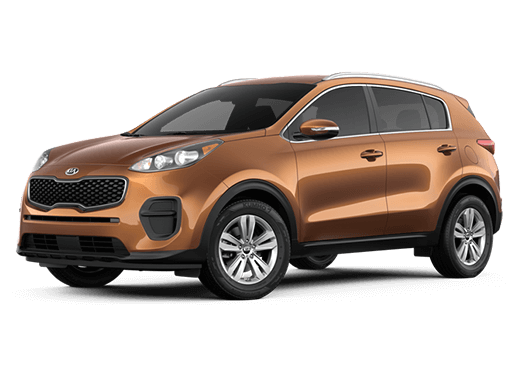 This model has Vehicle Stability Management (VSM) for extra control as well as a Tire-Pressure Monitoring System (TPMS) to give drivers a warning if their tires need more or less air. This sedan's design is both stylish and forward-thinking. 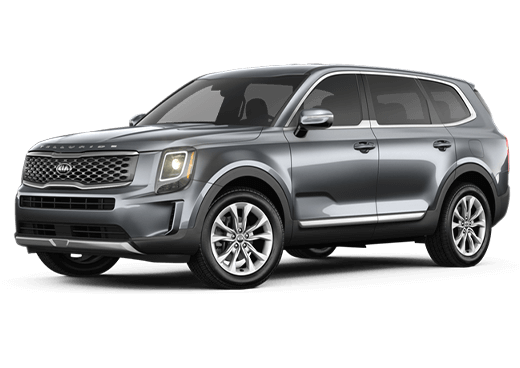 Equipped with heated outside mirrors, auto light control, and projector beam headlights, this model has many features that improve the driver's experience. This sedan also has an aerodynamic build for an easy-on-the-eyes design. Those were some of the most important features of the new Kia Optima, but there is more to see inside this sedan. 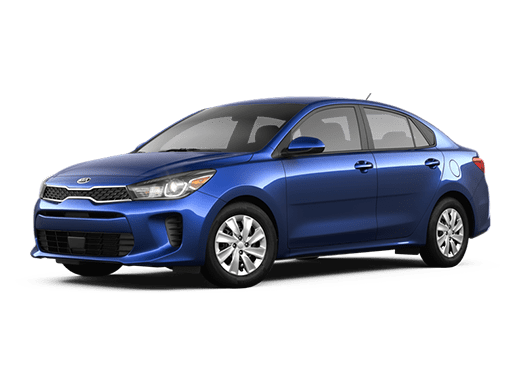 Here is a list of the features that come standard with the 2018 Kia Optima. 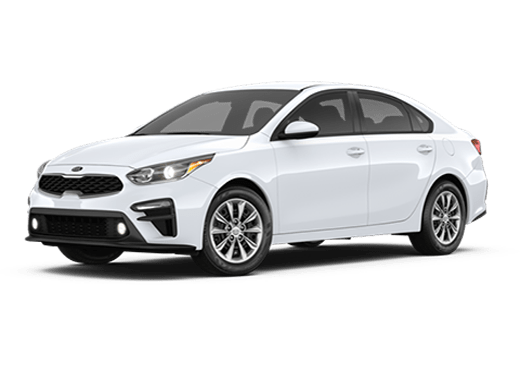 If you would like to learn more about the 2018 Kia Optima or any of our other Kia models, check out our online inventory and schedule a test drive with us today.